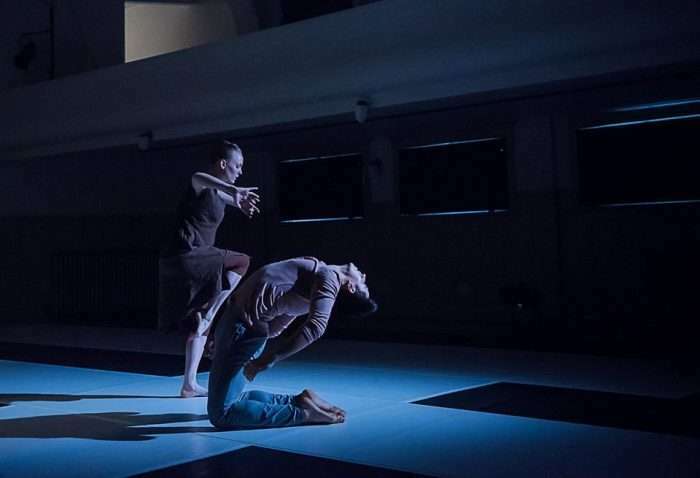 The mission of Spectrum Dance Theater is to produce and present contemporary dance of global caliber that challenges expectations and calls forth strong emotions, deep feelings and thoughtful responses. 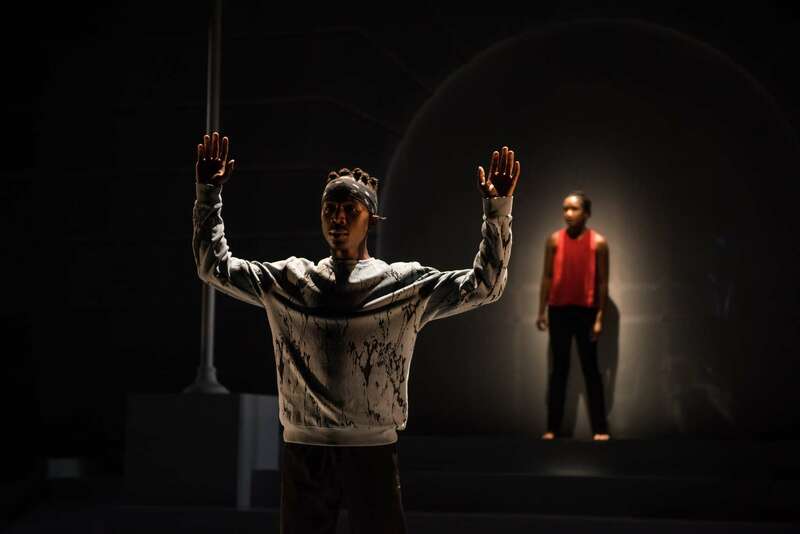 Spectrum Dance Theater ignites audiences through the ambitious artistic agenda of Donald Byrd, whose appetite to explore the arts knows no boundaries. The enfant terrible of the New York dance scene of the 1980s and 90s achieved international visibility for the creation of the Harlem Nutcracker and his choreography for the Broadway smash, The Color Purple. No less ambitious in the 21st century, Mr. Byrd leads his company through several programming themes that gives an insight into his far-ranging artistic ambition. Under Donald Byrd’s visionary artistic leadership since 2002, Spectrum has emerged as a company of regional and national significance. 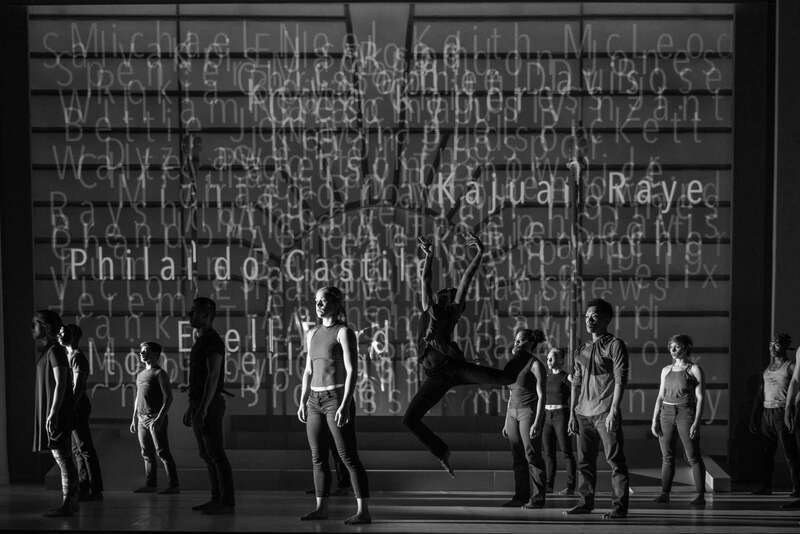 The dancers of Spectrum Dance Theater are a select group of unique dance artists individually chosen and trained in Donald Byrd’s singular approach to dance/theater – physically demanding and emotionally charged. They occupy the space where the classical, contemporary, intuitive, cerebral, visceral, right brain, left brain, control and abandonment converge. These are dancers exploring the boundaries of movement – inside and outside of the prescribed. They explore the known and the unknowns of movement with focus, enthusiasm, and an veracious appetite for the authentic and the truthfulness of movement. They are virtuosi of a new order.